Jules Spinatsch is one of the most important Swiss photographers on the international scene today. 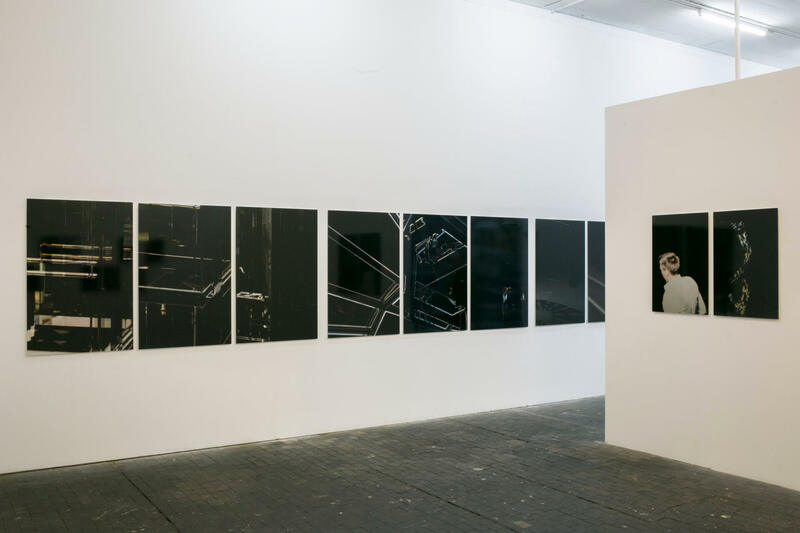 To be specific, he has exhibited at the MoMA in New York, the Fondation Cartier in Paris, the Villa Arson in Nice, the Walker Art Center in Minneapolis, Tate Modern in London, the SFMoMA in San Francisco, as well as at Kunsthaus Zürich or the Fotomuseum Winterthur, to mention only those institutions. 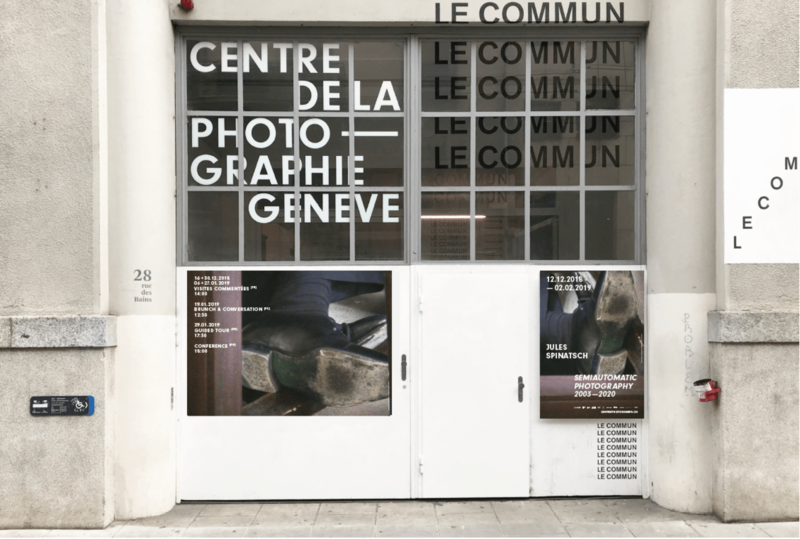 It is the Centre de la photographie Genève (CPG) that has been the most frequent exhibitor of his work up to now, with two solo exhibitions (at the CPG in 2003 and Artgenève in 2015) and four group exhibitions, one not on CPG premises. 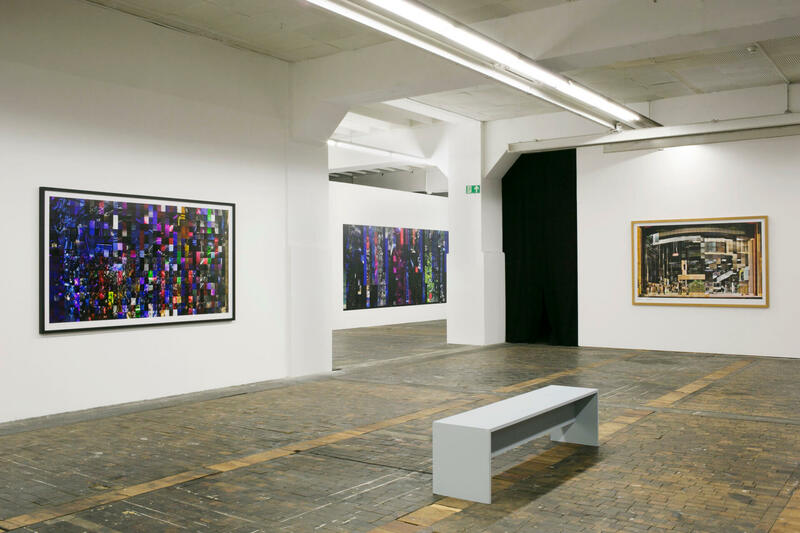 It is against this background that Jules Spinatsch, believing he has considered the question from every angle, wants to take stock of his practice at the CPG. 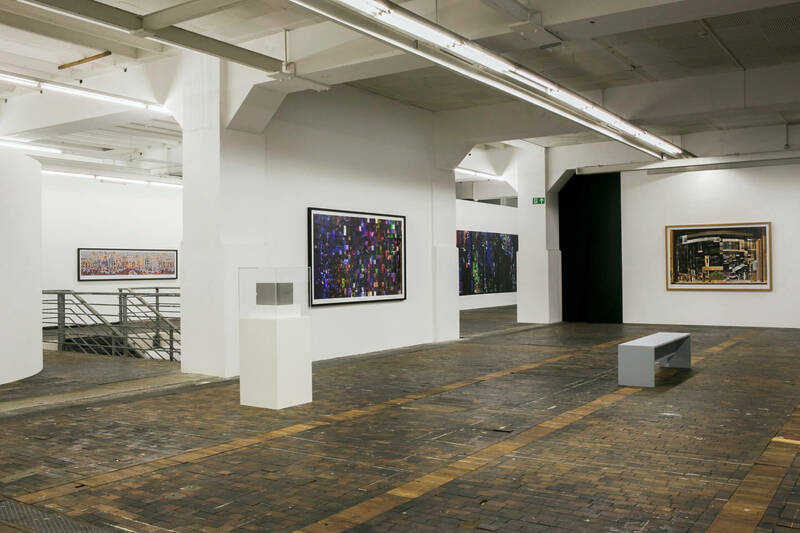 The exhibition sums up the panoramic photography projects he has carried out between 2003 and 2018. 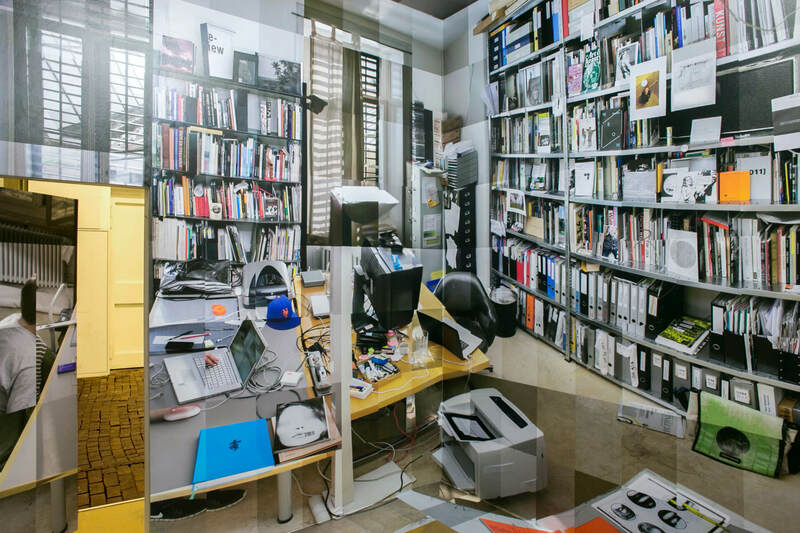 The artist first used a webcam technique he had developed in collaboration with the engineer Reto Diethelm, then after 2012 he used a computer-controlled SLR that he programmed himself. To explain the principle in a few words: Following a precise grid, a camera records single images at regular intervals over a timespan of between one and 24 hours. Then all the single images are combined in chronological order into a large panoramic view. 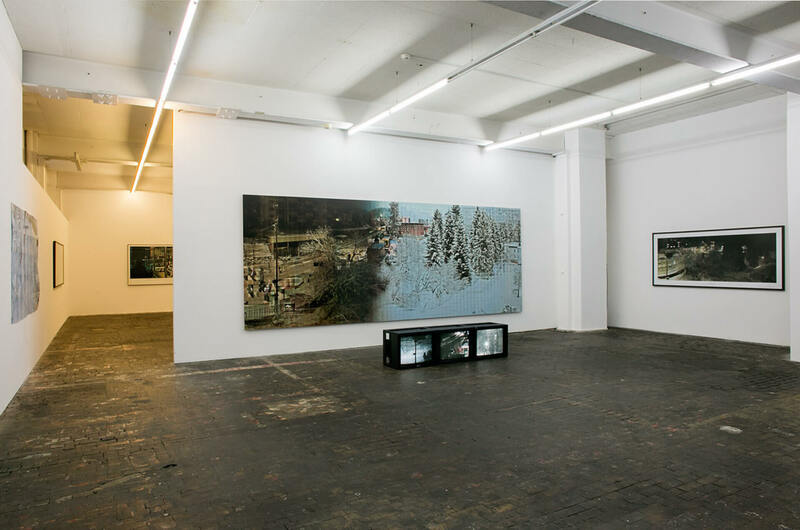 The panoramic image conveys one continuous space that is cut into time fragments. Once the camera is released, it runs on its own. The camera controls the space but not the action. “Jules Spinatsch Semiautomatic Photography” is a continuous sequence of manual and automated image-making. 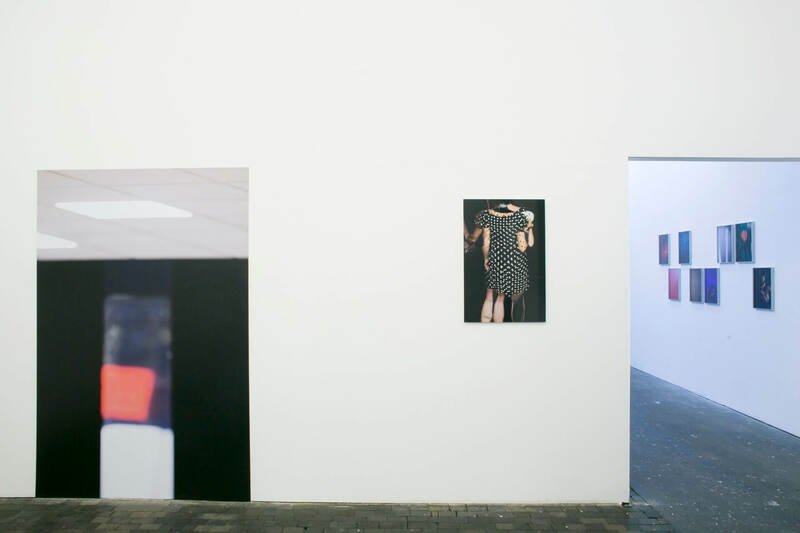 Starting in 2003, the date of his first solo exhibition at the CPG entitled “Temporary Discomfort”, he succeeded in responding artistically to a method of photographic production which would subsequently only become more widespread, namely automated surveillance photography. 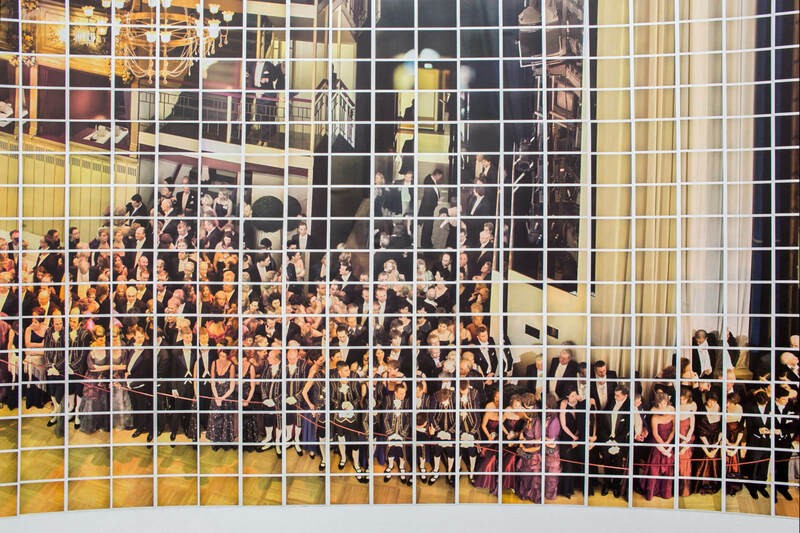 The first panorama made in 2003 during the World Economic Forum [WEF] in Davos, the photographer’s birthplace, marks a turning-point in the history of critical documentary photography. It has to be remembered that three years earlier Allan Sekula had immortalised the nascent alternative globalization movement in Waiting for Tear Gas. As a private citizen (with no press card or accreditation) he photographed the major demonstration in Seattle against the globalisation of the economy from within the middle of the crowd. Jules Spinatsch installed three computer-controlled cameras in a library and two residential buildings near the Congress Center where the summit was being held, to record the area from three different angles: on the one hand the Congress Center’s accesses and the procession of alternative globalization demonstrators which, having been held up by the Black Blocs, arrived too late in relation to the camera’s programming, and therefore remained invisible. He was not in the crowd, but at a distance, with his programmer, shielded from the public gaze and the two groups expected to be confronting one another (the demonstrators and the police). 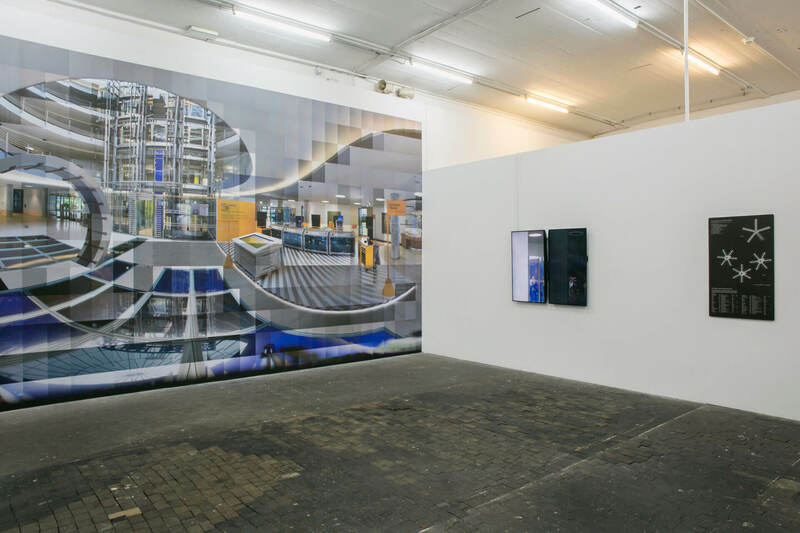 The 2176 individual photographs were transmitted from Davos to Zurich, where the single images were mounted to form a 20-metre long panoramic view, constituted over the five days of the summit, in the art space Walcheturm. As happened in Davos, one of the main qualities of Jules Spinatsch’ strategy is the contradiction between the programme’s schedule, and the actual course of the events that unfold in front of the automatic camera. This absurdity is also a quality of the work Heisenbergs Offside, which recorded the World Cup qualifying match between France and Switzerland in 2005, showing the entire Wankdorf stadium in Bern without ever showing the ball on the field. Two thirds of the semiautomatic projects depict places associated with power, whether judicial as in Panopticon JVA (a Mannheim prison), financial as in Competing Agendas (the Frankfurt Stock Exchange) or political as in Fabre n’est pas venu(Toulouse City Council offices), or places associated with leisure, such as Heisenbergs Offside or Vienna MMIX 10008/7000 (Vienna Opera House) or the Tanzboden 1 (a rave party in Mannheim). This assumed equivalence between sites of power and entertainment venues is directly inscribed in the logic of our mercantile societies that subjugate humanity in all spheres of life and in which free time is no more free than working time. It should be emphasized that the artist develops this dialectic with a technique of control of people which is part of ultra-capitalism. Thus Jules Spinatsch opens a new chapter in the “documentary style”. In the catalogue accompanying the exhibition Michael Hagner speaks of a “gleichschwebende Aufmerksamkeit” (evenly suspended attention), a concept of Sigmund Freud’s that has its equivalent in Walker Evans’s “documentary style”: the least artistic way of documenting the tangible world, as developed by the keynote photographer of the modern world (and the 20th century), i.e. a neutral style, equivalent to a hardware catalogue, as Edward Steichen once described it with more than a hint of contempt. 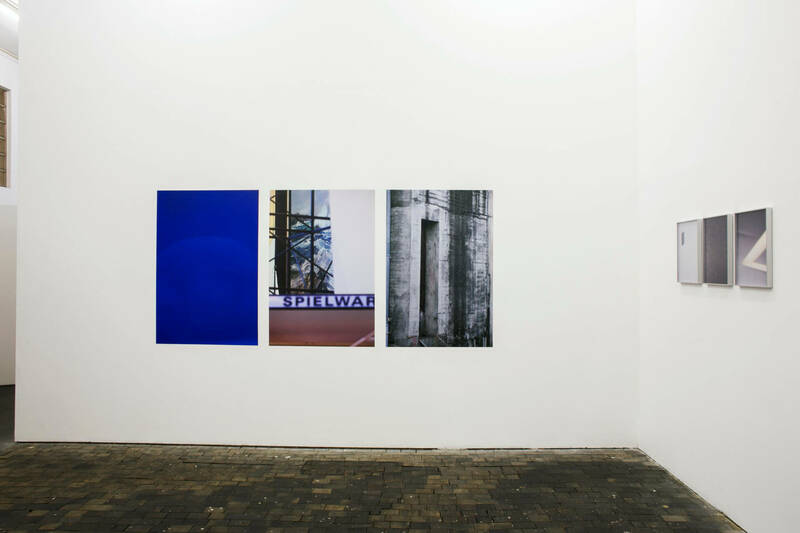 During recent years Jules Spinatsch has become increasingly interested in the independent qualities of single images: in particular the absence of intention in automated creation. On the one hand it leads to a new relationship between the author and his material, but it also impacts on the audience’s expectations of authorship. 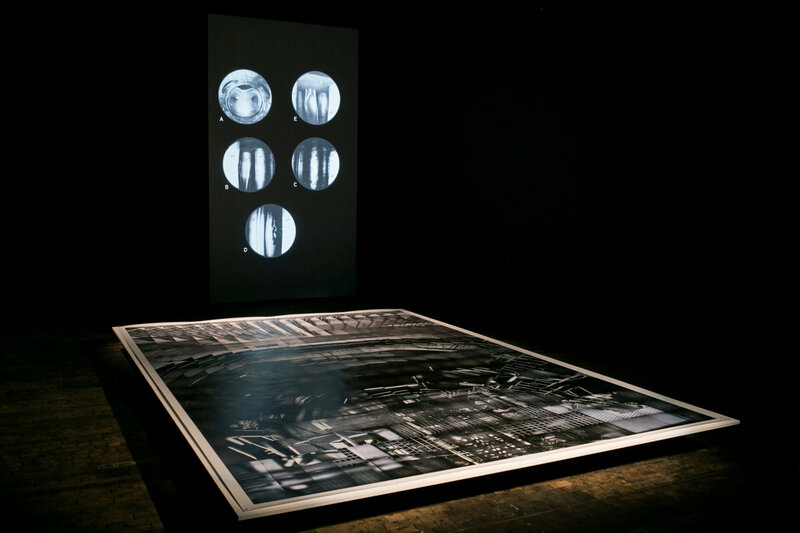 He treats the single images as an archive which leads to a variety of final forms, something he explored to the full extent in the Vienna work: a circular panorama installation, blocks of rearranged single images, then a two-volume book, that combines these two approaches. Finally for this exhibition he presents a video sequence of the recording at the time, one image every three seconds, in real time. 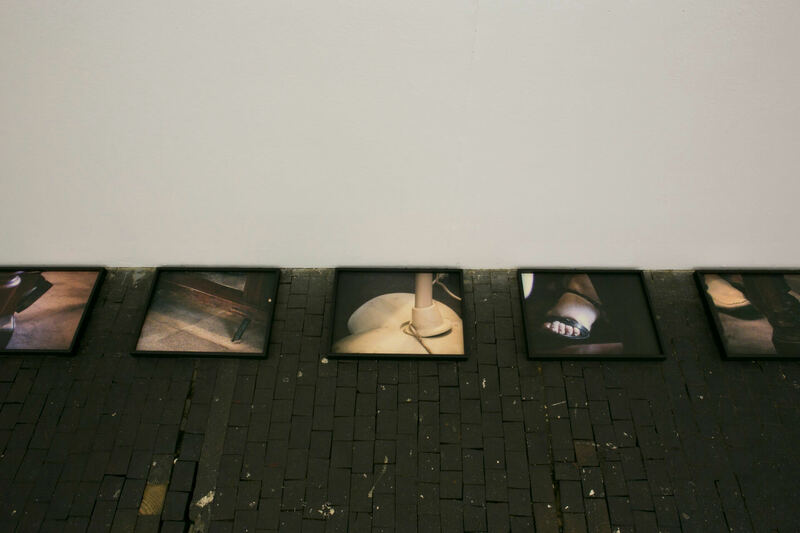 The entry hallintroduces the raw material – single images from various projects, presented as posters, detached from their original context. 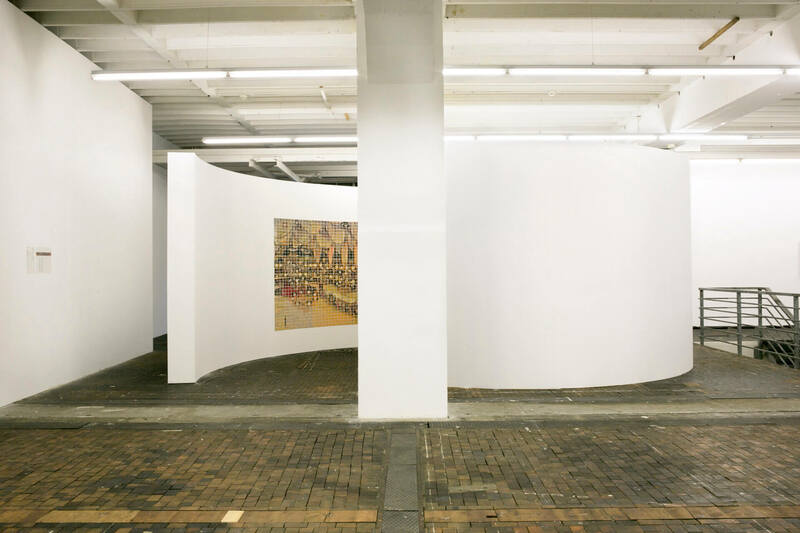 On the right-hand side, the ground floor is entirely occupied by the artist’s inaugural works from “Temporary Discomfort”, Chapter IV, including the installation as shown and acquired by MoMA (N.Y.) in 2006. Soft valley, a panoramic recording again from Davos 2003 and never previously released, is also shown. 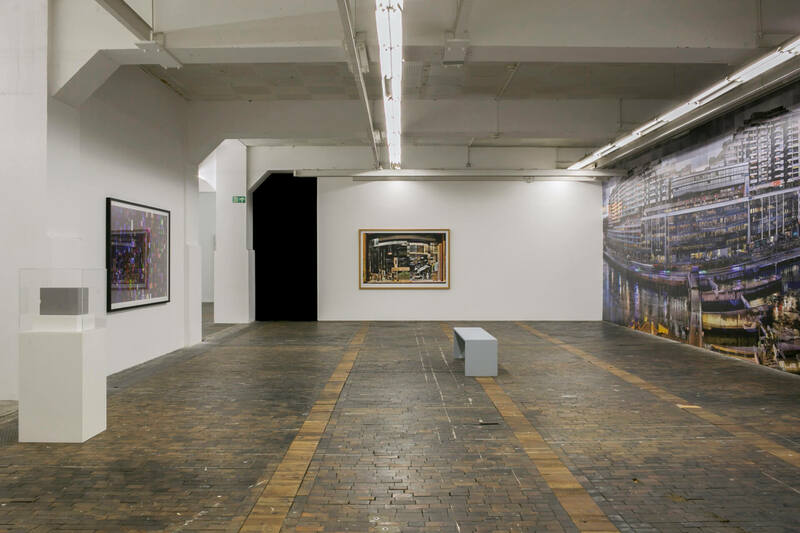 The left-hand side concentrates mainly on his latest projects: Inside SAP and Panopticon JVA, recordings at the headquarters of the multinational software corporation SAP and at a panoptical prison, both located in or near Mannheim. As a quintessence, they provide their own visual analysis, embedded in a functional analogy between the software and the prison industry. 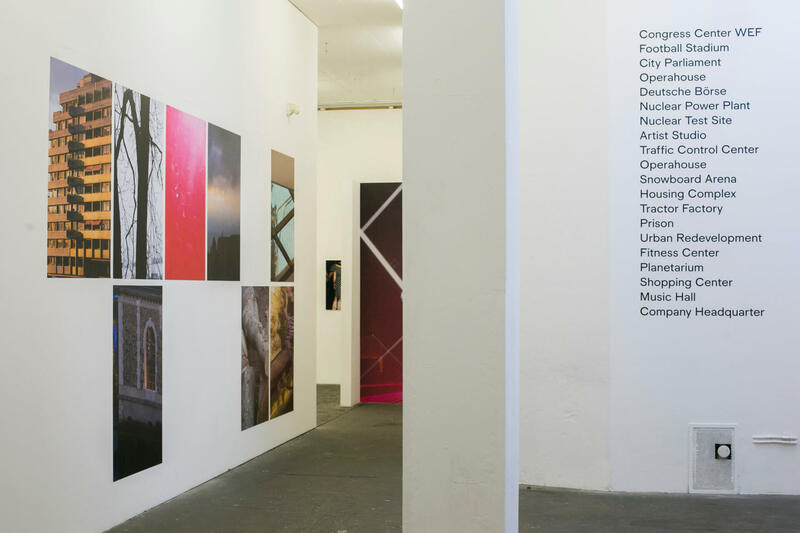 The first floor displays a wide range of projects from 2005 to 2012, in a variety of final forms: framed panoramas, a unique spiral-shaped panorama Vienna MMIX – Cul de sac, an unseen view of a controversial Geneva urban structure in Snowdon Habitat. 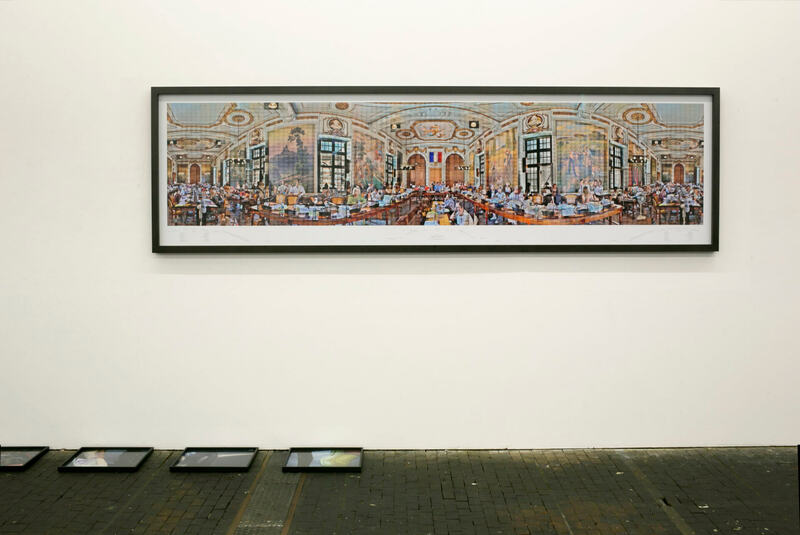 The installation relating to the historyof nuclear technology, Asynchron I-III,and a new series, Sous la table – Fabreextracted from Fabre n’est pas venu, a panorama of Toulouse City Council, should also be mentioned. 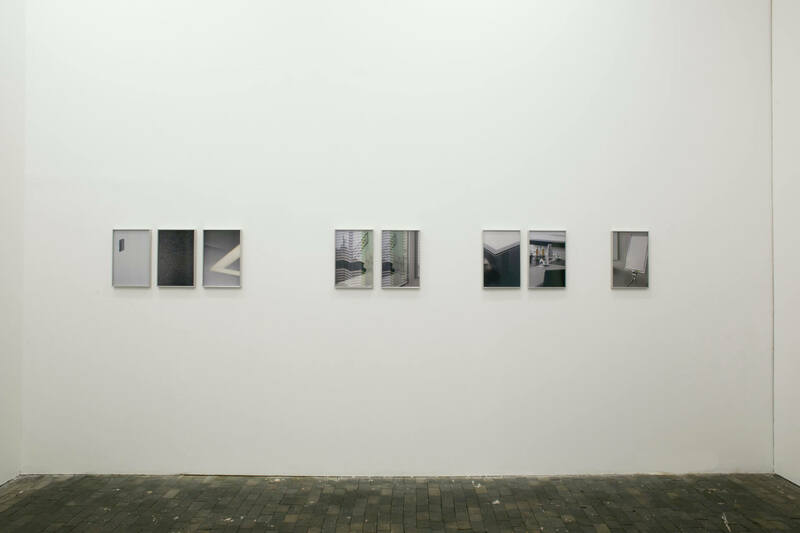 Next to the exit of the CPG, the artist takes visitors into a photographic reconstruction of his own studio. After covering events and places of power and entertainment in public and semi-public spaces, the artist invites us into his private sphere. A term used by Walker Evans at the end of his life to denote the difference between his work and that of the majority of documentarists. 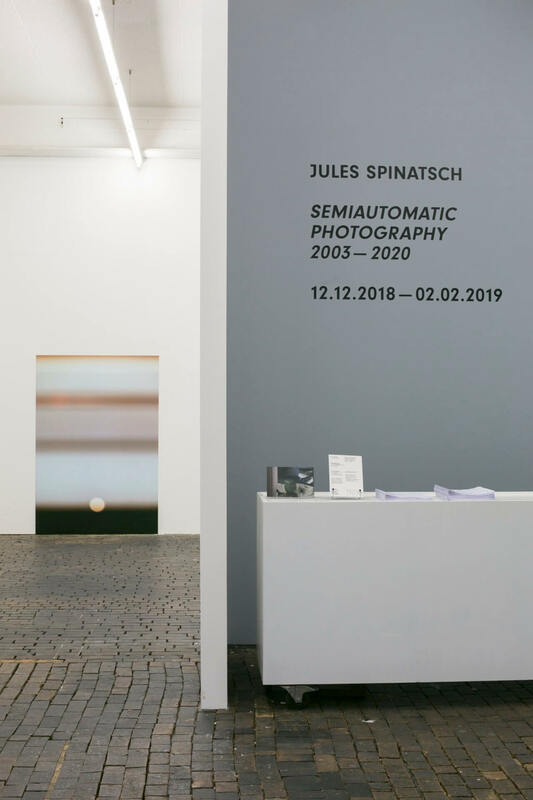 Jules Spinatsch, Semiautomatic Photography,published by Centre de la photographie Genève and Spector Books, Leipzig, 2018, with contributions by Joerg Bader, Christoph Doswald, Michael Hagner and Jan Wenzel.